No sugar, no treats? 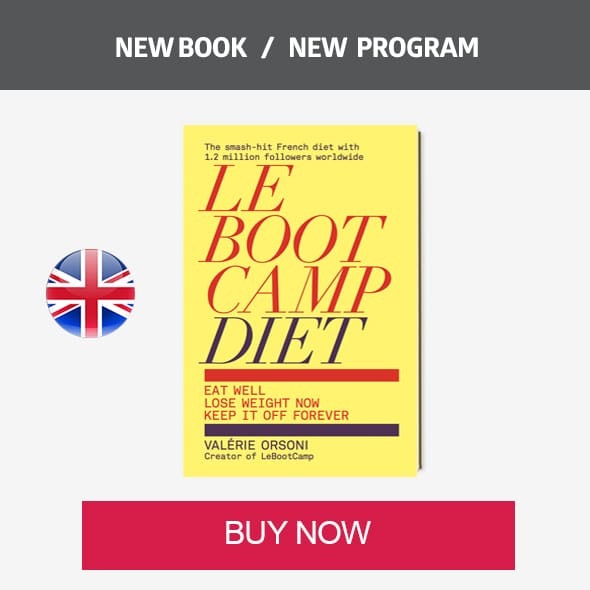 Not at LeBootCamp! 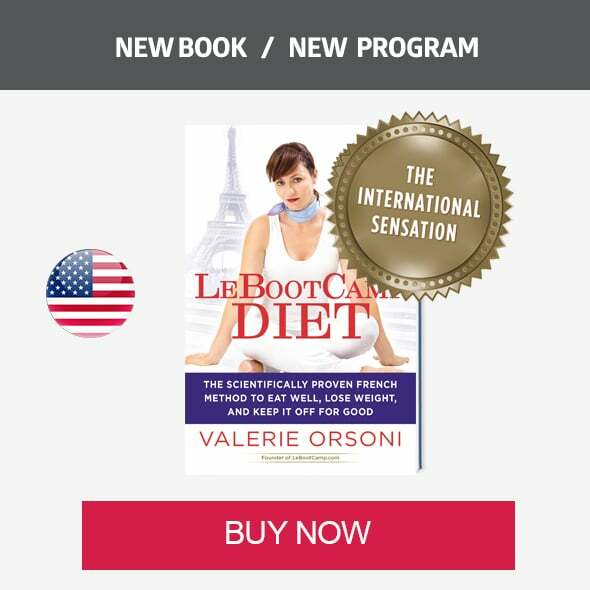 You know my motto: taking care of your health and losing weight does not equal deprivation! And the good news is that healthy sugar alternatives are in abundance :). 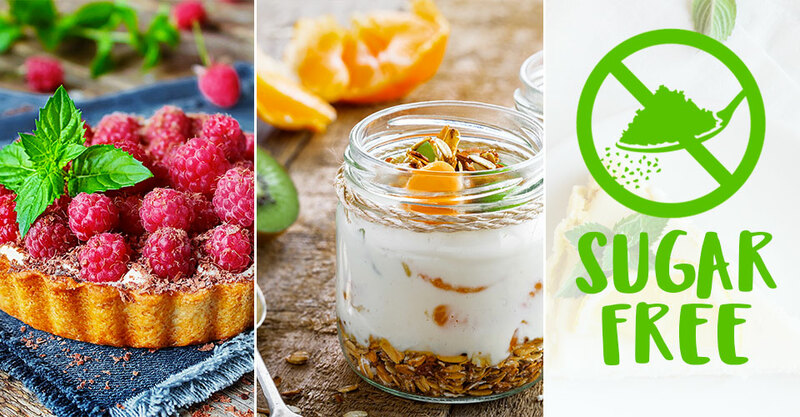 When it comes to sugar, we simply want to replace it with healthier substitutes and gradually reduce our overall consumption. 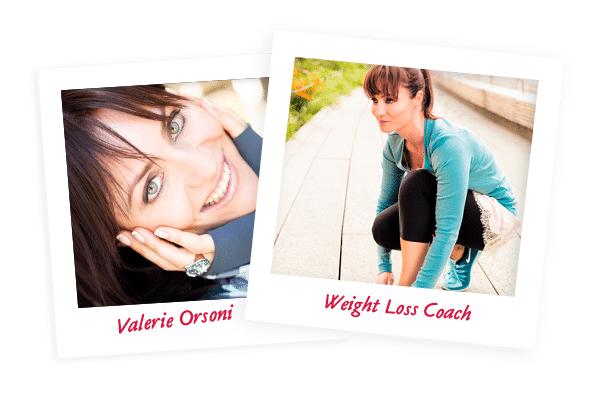 Weaning yourself off sugar does not have to feel challenging at all, as there are so many tasty alternatives that will satisfy your sweet tooth – but without the unhealthiness and the extra pounds! Be careful though: although these sugar alternatives are healthier for the body, some still do bring calories, so don’t go overboard on the pretext that they are healthier than regular sugar ;). As always, everything in moderation. 1. Honey: honey is a product that I particularly like because it’s totally natural. I prefer it organic, unheated and unprocessed, so as to preserve all its natural qualities. For quantities in a recipe, I use half the amount of honey per the amount of sugar called for. 2. 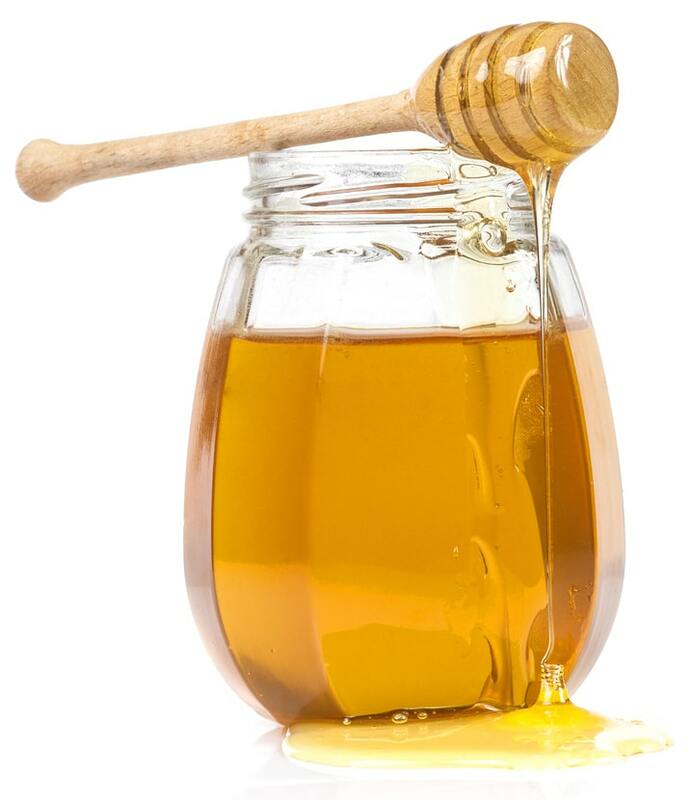 Agave syrup: like honey, I buy my agave organic, and I put in half the amount of the sugar the recipe calls for. As far as taste goes, agave is a pretty good replacement for sugar. It is made from the sap of the agave plant and its glycemic index is lower than that of sugar. 3. 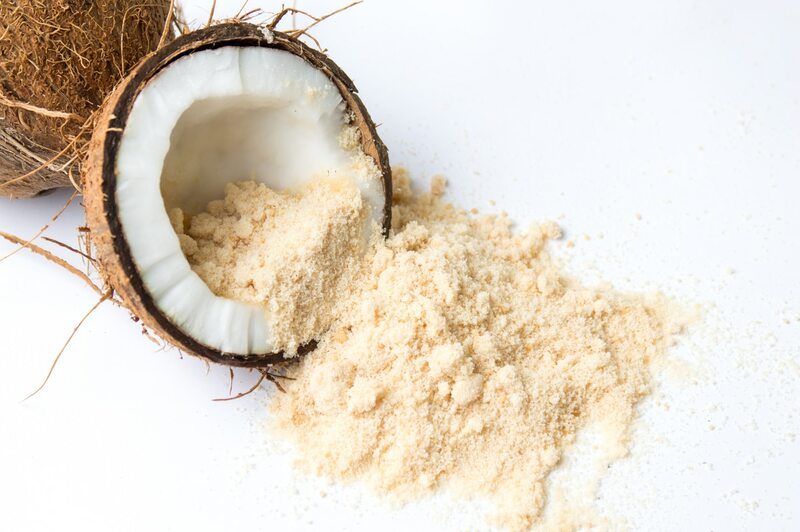 Coconut sugar: if you’re used to consuming sugar quite a bit, this is an excellent alternative to help you gently wean off sugar. Coconut sugar has the same texture as regular sugar, but has a lower glycemic index, and above all, a delicious caramel taste. Due to its strong flavor, you can use much less than regular sugar when substituting in a recipe! 4. Natural flavors: my favorite is vanilla! I think I can honestly say that I put vanilla in just about everything . I love the taste and scent, and it does the job of replacing sugar! Natural flavors such as vanilla, almond, tonka bean, cardamom, and pistachio – these add amazing flavor to your dishes and thus help reduce the amount of sugar needed. 5. Cinnamon: I like Ceylon cinnamon in particular, and I use it really often in my desserts. It actually enhances the sweet flavor of a recipe, so it’s a great way to reduce sugar consumption! In addition to being rich in antioxidants, including Ceylon cinnamon in your daily diet (about 1 tsp per day) helps lower bad cholesterol and positively impacts blood sugar: it increases the metabolism of sugar into energy, and increases sensitivity to insulin. 6. Stevia: unlike the chemical aspartame, stevia comes from a plant and is therefore totally natural. Its big advantage: it does not contain calories and you only need 2g to replace 100g of sugar! I particularly favor its licorice-like taste, but not everyone goes for it. 7. 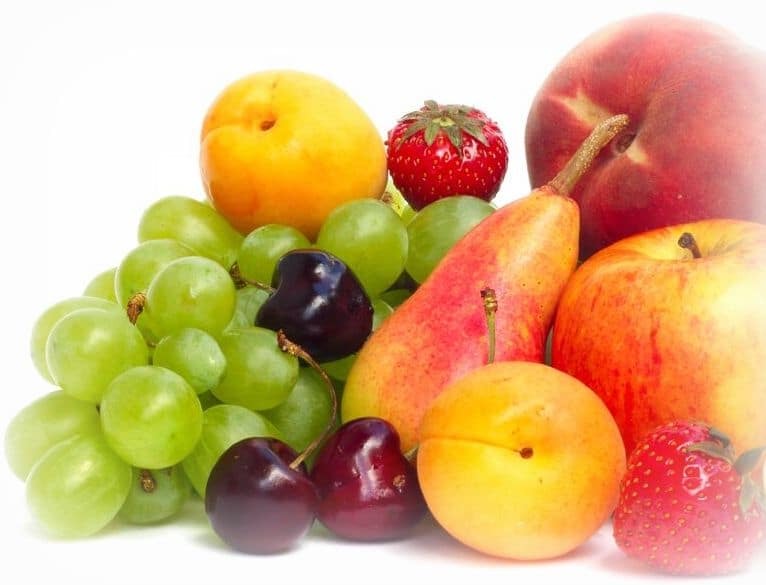 Fruit: let’s not forget about the sugar that existed before the food industry…fruit! To create sweetness in any dish, you can simply add pieces of fresh fruit (be it a salad, grain dish, dessert, etc.). Some easy ways to use fruit in your eating, cooking and baking: add a homemade fruit coulis to your yogurt, dried fruit nuggets in your pancake batter, and in cakes, homemade fruit compote with no added sugar, or oven-baked fruit with spices and flavors to further enhance their natural sweet taste. 8. Xylitol: this is the secret ingredient which gives my homemade beauty products (especially my toothpaste) a pleasant sweet taste. But I also use it in cooking! Xylitol is made from the birch tree bark and has a very low glycemic index. In cold recipes, I use it in equal amounts to the sugar suggestion, but for cooked recipes I use only half the amount, since xylitol’s sweetening power increases with heat. This is the one I like to use. 9. Dates: dates are the basis of just about every vegan and raw recipe. Used mostly in the form of a date paste, you can make yummy pie shells, creamy smoothies, energy balls, homemade raw granola (my LeBootCamp fave! ), and lots of other vegan desserts. Dates are a must in healthy cooking! 10. 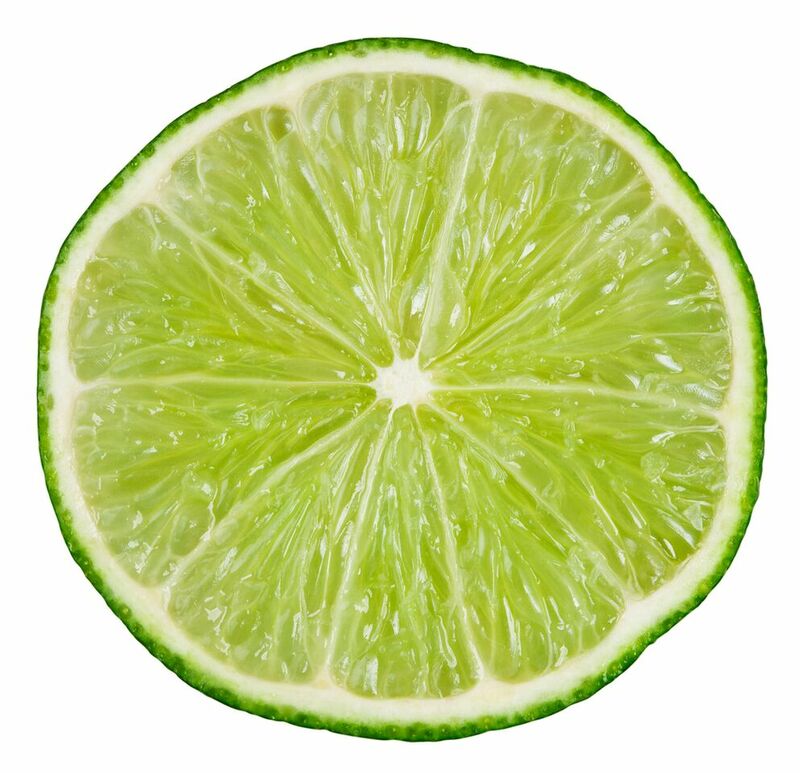 Citrus: a little bit of zest, some freshly squeezed juice, and your dish has all the flavor you need! I buy my citrus fruits organic: lemons, limes, kumquats, oranges, clementines, citrons, grapefruits, bergamot oranges, citrus junos (yuzu)…so many choices! Citruses bring a burst of flavor that sugar is simply no match for :). So…what are some of your favorite desserts? You can now make all of them with any one of these healthy sugar alternatives!